Download Free Wooden Photo Frame Mockup PSD. Display your photo using this beautiful looking Wooden Photo Frame Mockup. 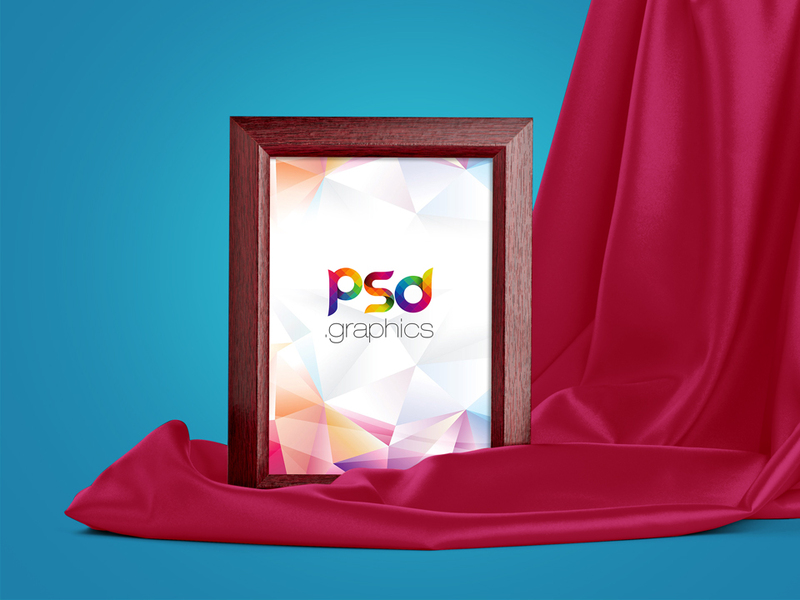 This Photo Frame Mockup makes your work easier and it uses smart objects. Simply double-click on the Smart Object and Drag and drop your photo in photoshop. Good work done by PSD Graphics.